This review comes from my adventures in book samples. Thank you to my lovely friends at Comic-con for giving me (and countless others) a lovely preview into the novel. Without which I probably would not have read unless greatly recommended by a close and personal friend(or internet stranger) But yes supernatural activity, ragtag group of teens, roaring 20s, and *sigh a museum. First off I loved all the lingo. “And how. Pie-face. Jake. being goofy for your crush” classic. Man Libba Bray was really able to draw me into the time period. Second I liked how all the characters seemed to resonate with the novel, how everyone had a part to play (that sounds kind of dumb, but ya’ll get what I mean right?) , oh Miss Emma Snow said it in her review “Every single one had a significant importance throughout the novel. They each held a piece to the story, giving Evie the opportunity to unravel the mystery of Naughty John – the murderer,” check out the rest of her review here. What I didn’t like was the love tangles. Come on, I mean I know it wasn’t a main focus of the story but it still bothered me a weensy bit. But what I liked most was all the different powers (some explained some not) in the story. My favorite character was Sam. Dang it heart why do you make me love all the stupid charming characters. I definitely have a type. Haha. But his innuendos were so funny! 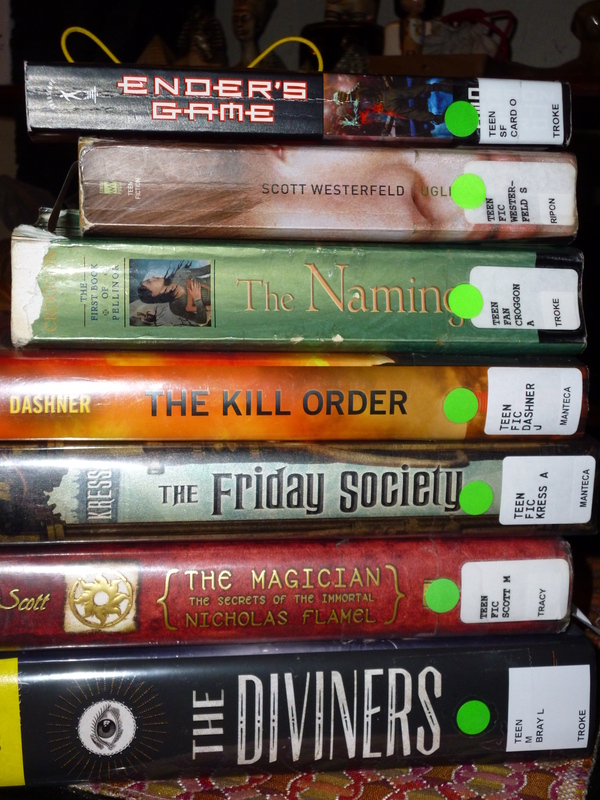 Last but not least the title fits the book/superpowered teens perfectly. 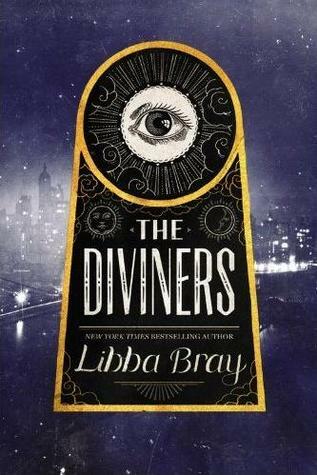 Diviners Why does 2014(when the sequel comes out) seem so far away?